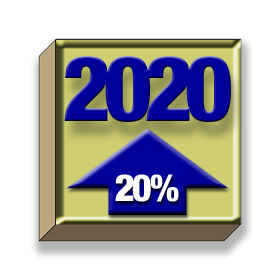 20% wow!! this is good offer. i really like that. thanks for sharing buddy.